| Provider | Paymon Banafshe, D.O. 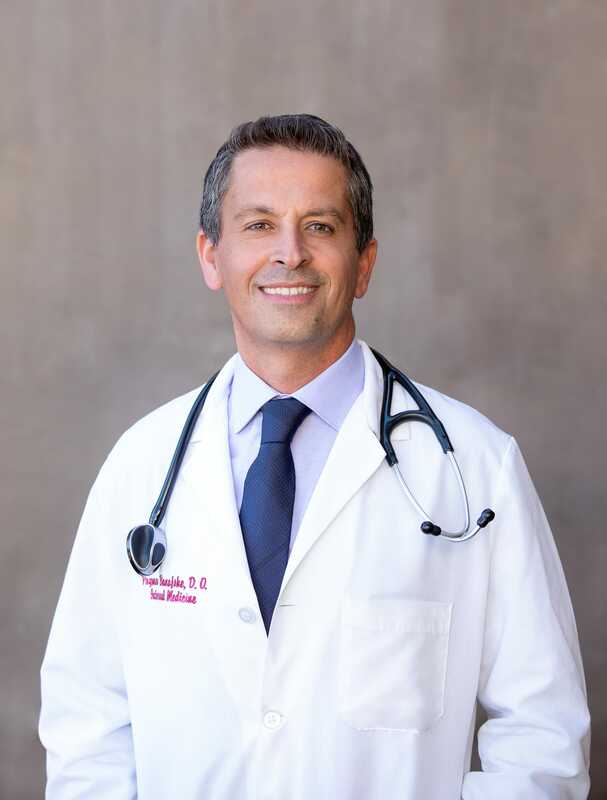 Dr. Banafshe earned his undergraduate degree from UCLA and his medical degree from Western University of Health Sciences Pamona. After completing his residency at USC Medical Center, Dr. Banafshe practiced as a hospitalist in Southern CA. Dr. Banafshe believes in listening and clearly communicating to his patients in order to establish an effective patient/doctor team.